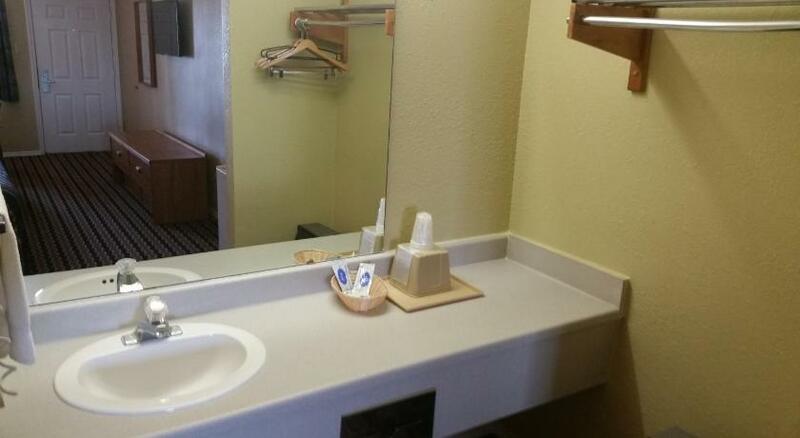 Situated 5 miles from downtown San Antonio and the River Walk entertainment district, this motel features fresh morning coffee in the lobby. 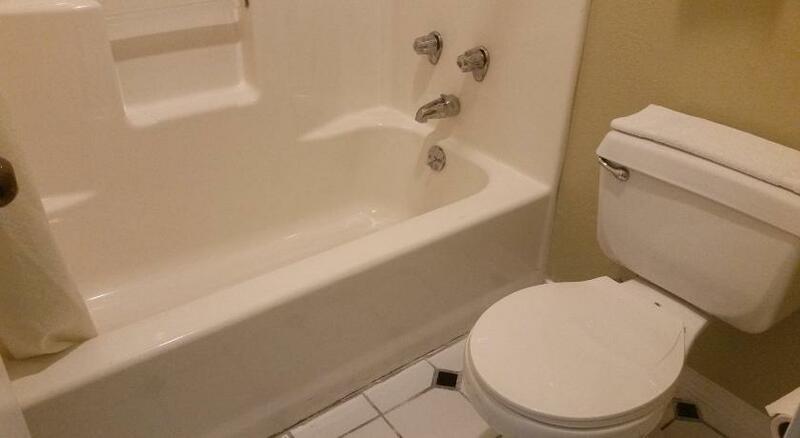 A cable TV and a private bathroom with a hairdryer are found in each guest room at The Mission Inn. A refrigerator and a microwave are also available. San Jose Mission and Mission Concepcion are each within less than 4 miles of The Mission motel. The Alamo is 7 miles away. Morgan’s Wonderland amusement park is 18 miles away.